it offers a beautiful view over the peninsula mountains and wonderful sun sets. Renowned for its delicious cuisine made from daily fresh seafood, including Carpaccio, lobster, crab, prawns, and all sorts of fish, Florence's Restaurant offers also dishes from the best Italian cuisine. Its 7 bedrooms, all ensuite with sea view, are built into the water, next to the restaurant and the huts-&-loungechair-equipped beach. We begin our top 10 list of the best beaches in Africa with Sussex Beach. This wonderful beach is located in Freetown, being one of the most populated beaches, both by locals and visitors. Situated closer to Freetown than the beaches of River Number Two and Tokeh, Sussex Beach is the ideal choice if you want to get the perfect tan. 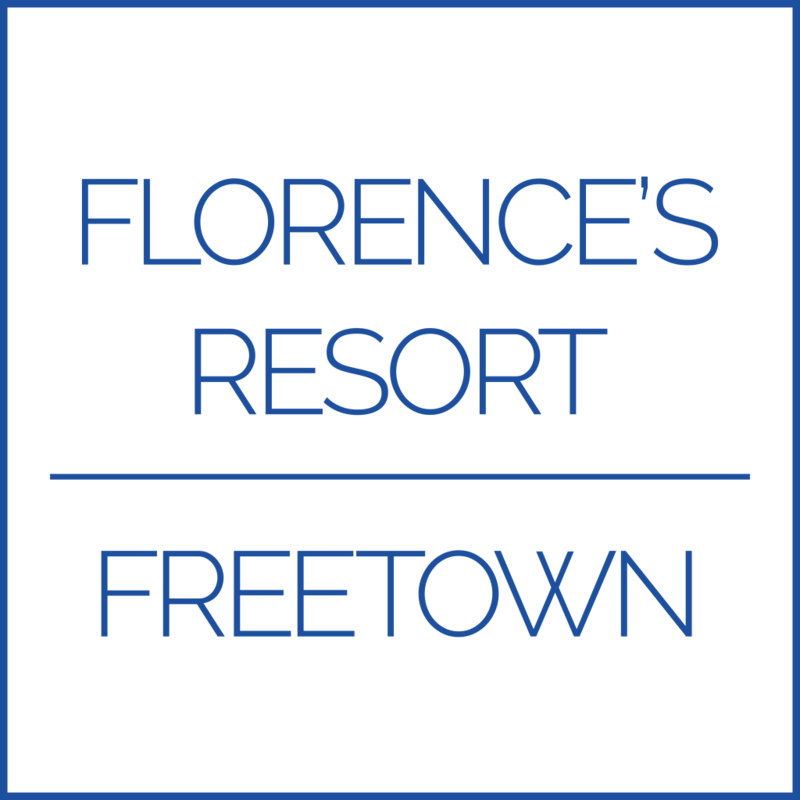 While you’re here, make sure you visit Florences (Francos) Resort. Truly amazing! Yesterday I went to Sussex for the first time. I would not be exagerating if I said it was the best place on earth. I was at Florence’s Restaurant & Franco’s Diving Center (though i didnt really get to find out about the diving). For now Florence’s takes the cake for my all time favorite place in Sierra Leone……I cant wait to go back in the dry season….there are shallow waters none swimmers like me can wade in for hours…. “…if you’re keen for some degree of creature comfort, opt for Florence’s Resort on nearby Sussex Beach. A guesthouse with a superb restaurant commonly known as Franco’s – after Florence’s Italian husband, who came out here for the diving in the 1960s and never left – this is a delightful place.